It’s that time of year when the world’s darting community starts looking to The Lakeside in Surrey in anticipation of the BDO World Professional Darts Championships. Fifty-eight players from 16 countries have accepted invitations to take part. 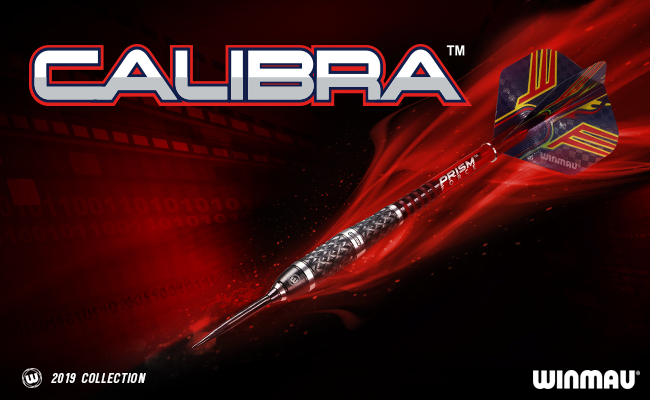 Once again, players from Team Winmau will be right in the mix. 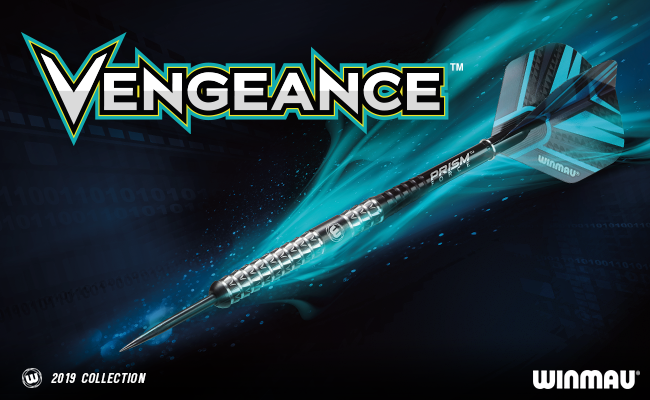 Amongst them are two BDO World Champions, Scott Mitchell, who is seeded sixth on the back of his win in the Vizcaya International Open in September, and Scott Waites, seeded nine. Making her bid for an incredible 11th women’s world professional title will be Team Winmau’s Trina Gulliver, MBE. Seeded eighth, ’The Golden Girl’ will be making her nineteenth consecutive Lakeside appearance and enters the tournament in fine form, having finished third in the Czech Open earlier this month. 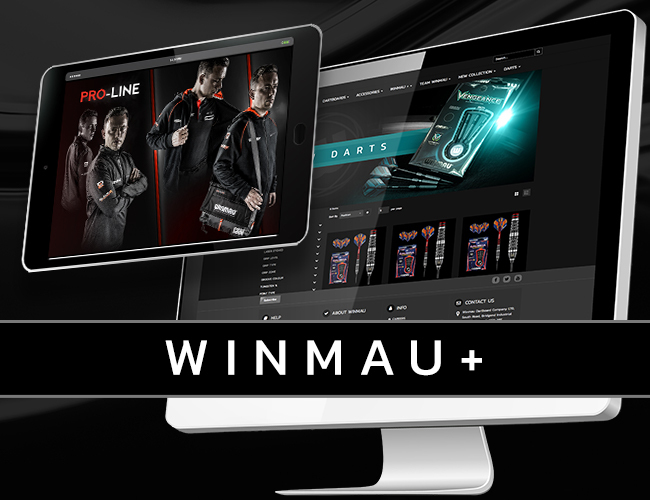 Rounding out Team Winmau’s global presence in the World Championships is US and Eastern Europe qualifiers, Jim Widmayer and Oliver Ferenc respectively. 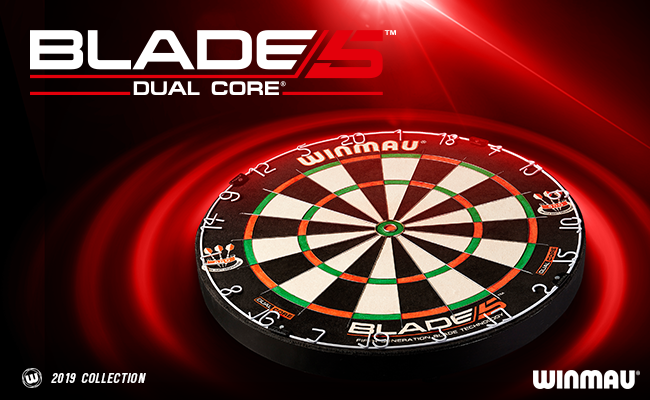 Click here to view the full draw details from BDO website. 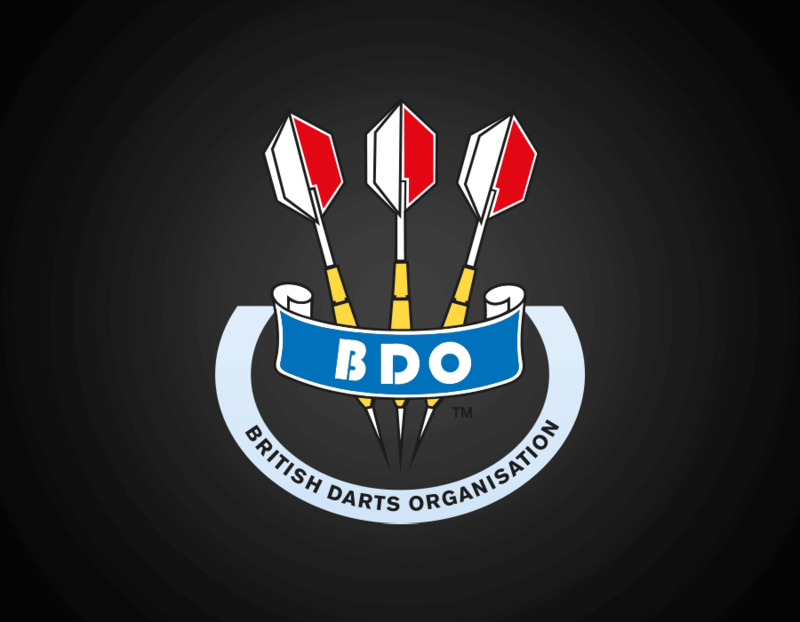 The 42nd BDO World Professional Darts Championships takes place from Saturday 5th to Sunday 13th January 2019. 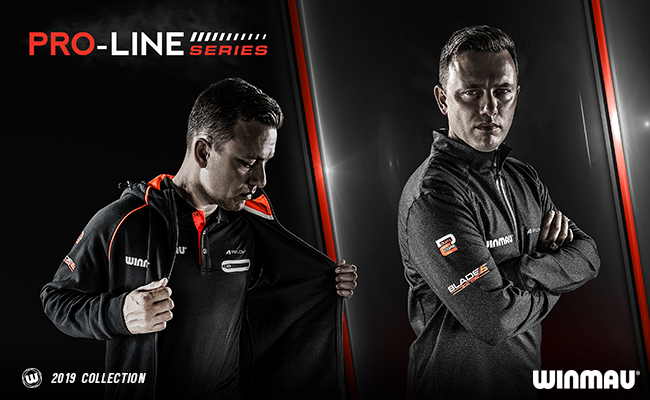 The iconic tournament is set to be broadcast live on Eurosport and Quest, at ‘the home of World Darts’ the Lakeside Country Club in Frimley Green.